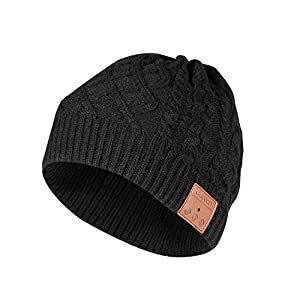 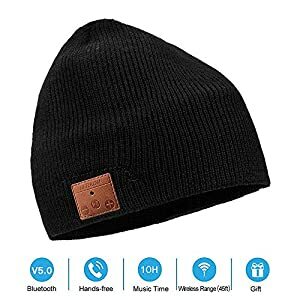 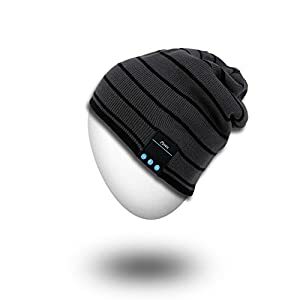 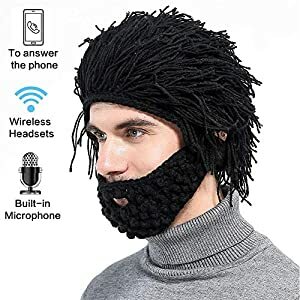 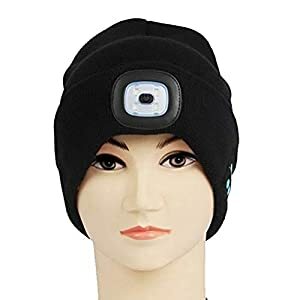 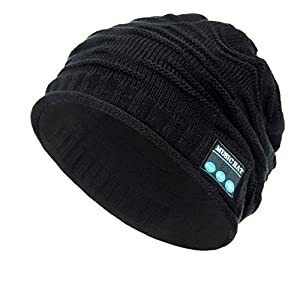 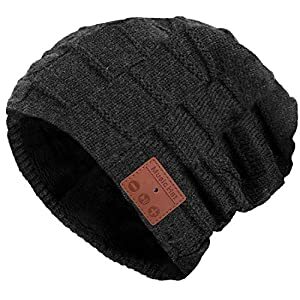 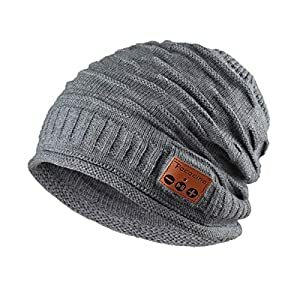 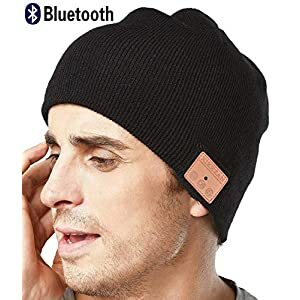 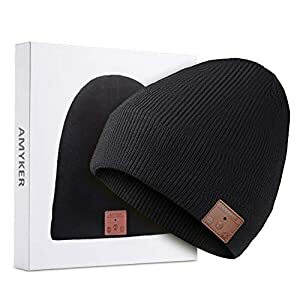 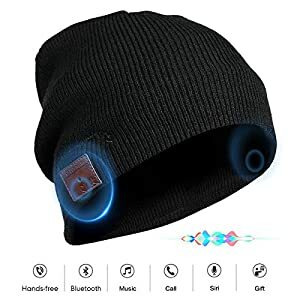 BUILT-IN BLUETOOTH HEADSET – The Tenergy Bluetooth beanie features bluetooth V4.2 tech that makes pairing to smartphone, Apple watch, or tablet device quick & easy. 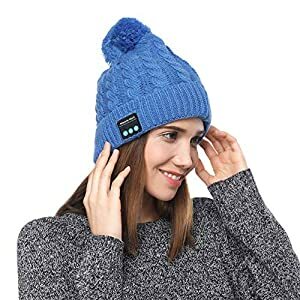 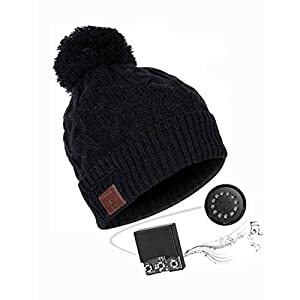 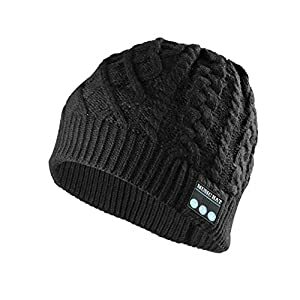 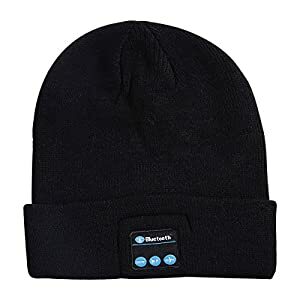 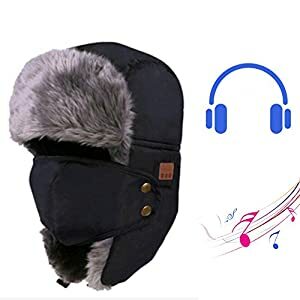 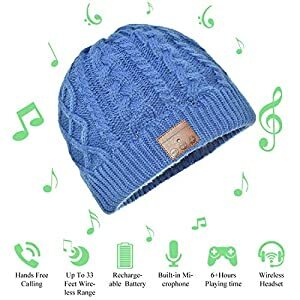 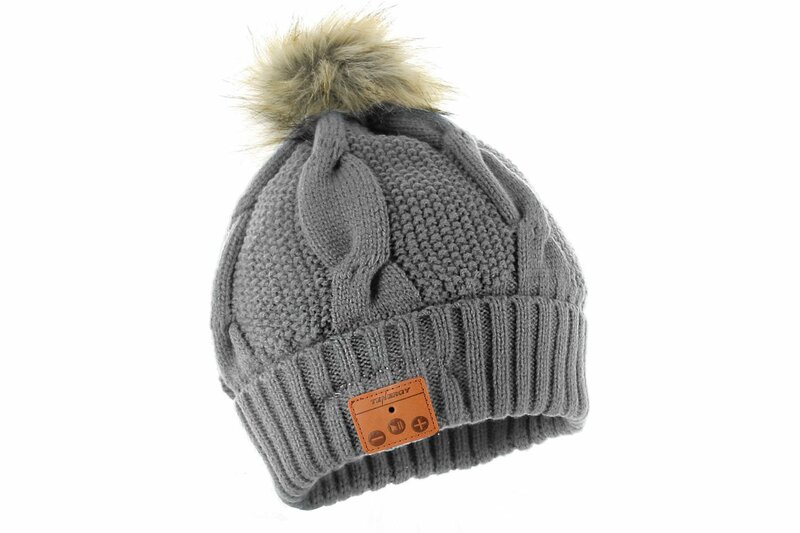 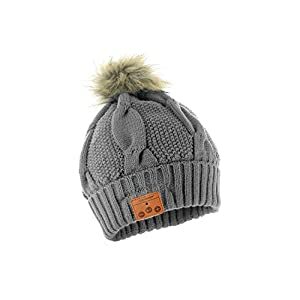 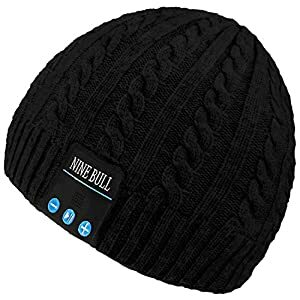 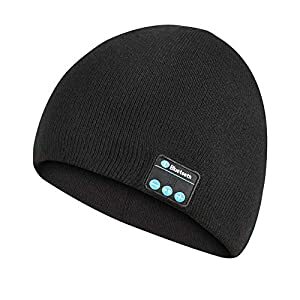 Boasting a wireless range of up to 33 feet, the bluetooth hat will accompany you on all your cold excursions from skiing, snowboarding, running, working out or holiday travel and giving you the ability to play music during these moments. 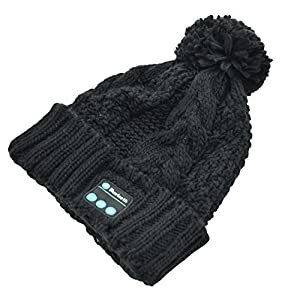 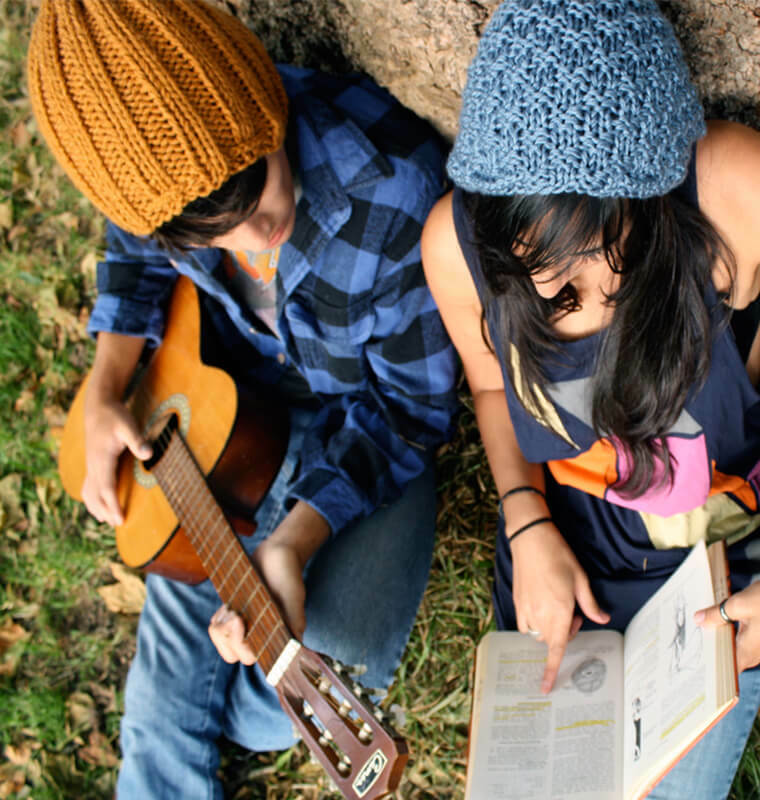 Our bluetooth speaker hat has multiple colorways and will suit anyone’s outfit styles!